The newest model addition to our family friendly neighbourhood! 4 Noah Drive is located in our Greenfield Subdivision. 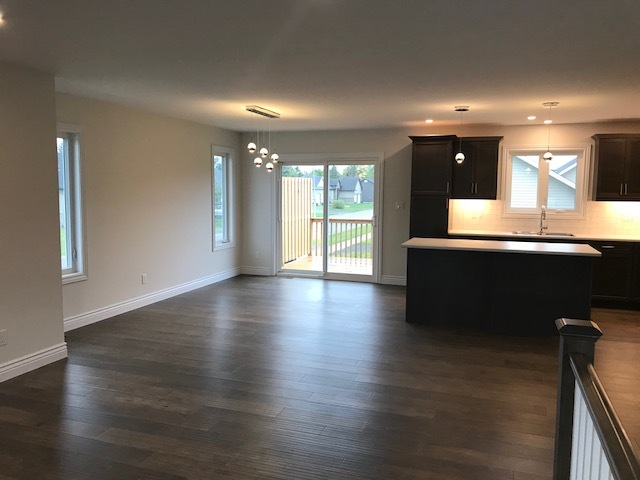 With 1388 sqft of living area, this 3 bedroom, 2 bathrooms upstairs, and a kitchen, dining and living room open concept floor plan, you will be impressed. 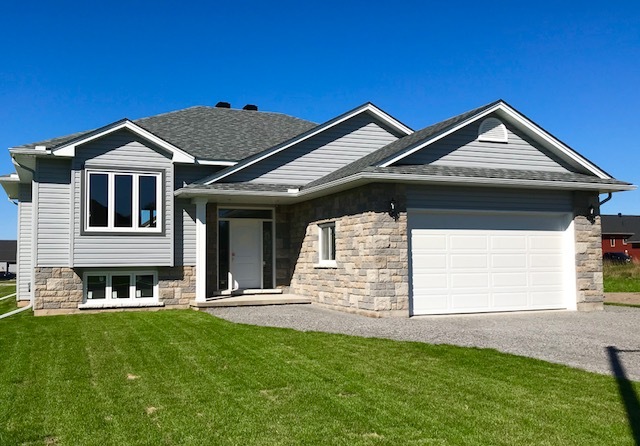 With hardwood flooring throughout, a double attached garage and a stone & siding exterior finish will have you loving this new home. For your personal viewing or further info please contact our office at 705-253-0046 or email ficmar@bellnet.ca. Love this home? Let's sit down and show you more!